The other day I watched a Criminal Minds episode where the BAU rescued some potential victims of a serial killer mathematician by using the golden ratio and the related Fibonacci sequence (or rather, by identifying and understanding the killer’s use of them). It was an interesting episode. 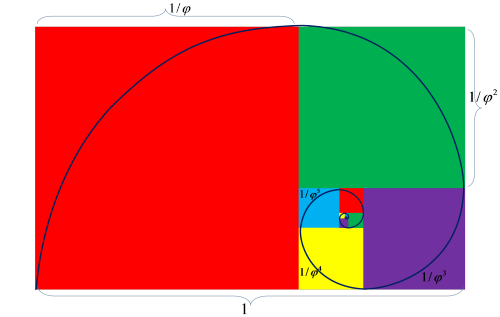 When I decided I wanted to read a little more about the golden ratio I found the article linked above, and that was an interesting read too. 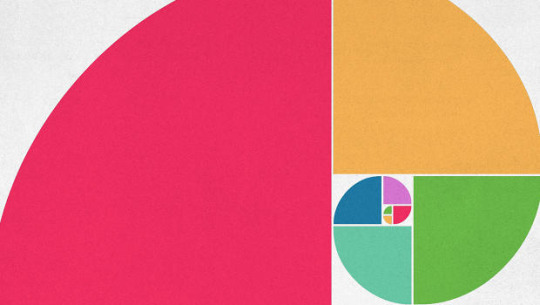 I’ve used the golden ratio in design (indeed, if you’re reading this by visiting my site on a large-screened device then the proportions of the left and right columns match the golden ratio). Is it more aesthetically pleasing than different proportions would be? That’s the problem with things like this that are said to impact us at a subconscious level, my conscious mind doesn’t know.